The movie revolves around two journalists named Sanjay and Madhurya, who work for different channels. Fate plays its role and makes them meet each other, since they have been sent to cover a live war by their respective channels. Watch Sollividava movie on YuppFlix in full HD. 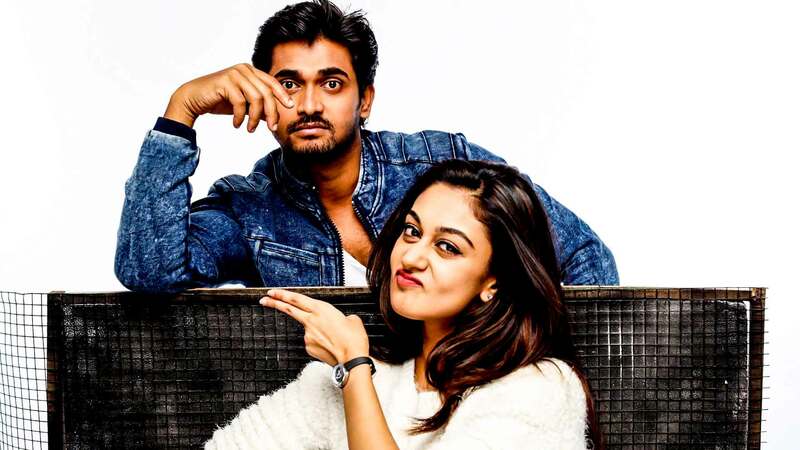 FIlm Sollividava is directed by Arjun Sarja and cast Chandan Kumar, Aishwarya Arjun, Suhasini Maniratnam, Prakash Raj is released in 2018.